From product design and fabric development to technical specifications, we create and manage the entire process from idea through delivery. Specializing in apparel, sleepwear and home textiles, we streamline the commercialization of your products. Whether creating a new product launch or refreshing an existing collection, we can create new design concepts, provide extensive trend research, color direction, style development and original textile designs. 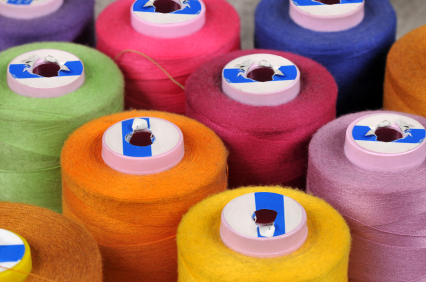 From fiber to yarn to fabric, we've developed proprietary textiles for various clients in both the apparel and home textile industries. Our focus has centered on new innovation in performance fabrics, enhancing the health and well-being of consumers including the quality of their sleep experience. Ideas without execution are hallucinations.